Perhaps the most heated tussle going on in Houston retail circles right now pits a veteran mall against a newcomer to the scene in a battle to snare luxury tenants. It's a doozie as the established luxury center The Galleria goes head to head with the upstart River Oaks District, which plans a fall opening. Céline, the French fashion house that has been revitalized under the direction of designer Phoebe Philo, will open an Houston boutique in The Galleria next year. 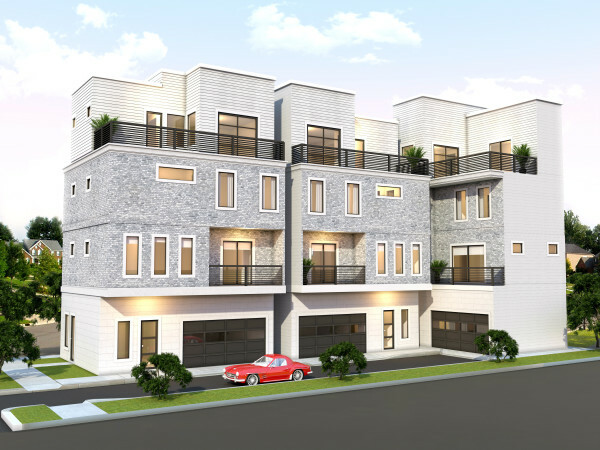 After the River Oaks District late last year announced a stellar list of tenants headed to the new development on Westheimer just inside the 610 loop, the Galleria has come up with a few wild cards of its own. On Wednesday, the center, owned by Indianapolis-based Simon Property Group, revealed three new tenants have committed to the luxury mall located at Westheimer and Post Oak. The fashion crowd will likely be the most excited with the news that Céline, the French fashion house that has been revitalized under the direction of designer Phoebe Philo, will open an Houston boutique in The Galleria next year. The brand, which many look to for the season's inspiration and statement fashion pieces, has recently received a lot of attention for eschewing young models in favor of an ad campaign featuring the noted 80-year-old author Joan Didion. The Webster, a chic luxury clothing store in Miami Beach and Bal Harbor, plans to open its first store outside of Florida in a free-standing building currently under construction in The Galleria parking lot facing Westheimer. The store, which carries more than 100 designers of luxury sportswear and ready-to-wear, will be the first tenant in the building, with a planned November opening in a 5,000-square-foot space. Inside the mall, La Perla, the luxury Italian lingerie brand, will open a 885-square-foot store in Level 1 near Neiman Marcus, this spring. As previously announced, Tod's, the Italian luxury shoe and accessories brand, will open a store in The Galleria near Neiman Marcus this summer. And Topshop/Topman, the British chic casual brand, has announced a late March opening for its two-story store in Galleria II. Just this week, representatives for the chic health club, Equinox, were in Houston to make plans for an Oct. 1 opening in the River Oaks District. In December, San Diego-based real estate company OliverMcMillan, which is developing River Oaks District, announced an impressive list of more two dozen upscale retailers for the new development. Top luxury brands include Dolce & Gabbana, Akris, Roberto Cavalli, Etro, Chopard, Brunello Cucinelli, Brioni, Giuseppe Zanotti, John Lobb and Moncler. They will join previously announced luxury tenants Dior, Hermès, Tom Ford and Cartier, which vacated its longtime space in the Galleria for new digs. Just this week, representatives for the chic health club, Equinox, were in Houston to make plans for an Oct. 1 opening in the River Oaks District. 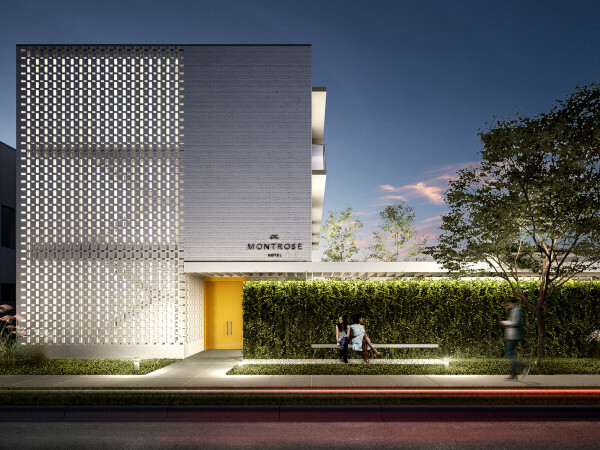 The 35,000 square-foot facility will offer a new cycling program called The Pursuit, a barre studio, functional movement area featuring the latest cutting-edge exercise equipment and numerous weight training and aerobic areas, along with valet parking. A sales office is planned to open on the site in mid March. Houston's luxe rivalry also took on a new dimension recently when Colin Moussa, the former assistant marketing director at The Galleria, was hired as director of marketing at the River Oaks District. The big winners: Luxury shoppers who will have a lot more choices come this fall.